Going into every season, we all like to believe that our baseball team is invincible. No one thinks their team is going to lose, yet losing is as much a part of the game as winning is. Yet baseball is different than any other sport for two big reasons. There are a lot of games during the season, and there are sometimes double headers, which can be especially taxing and tiring. The second difference is that in every game there is going to be a different pitcher that starts and potentially ends each game. Even though the same hitters are coming to bat in almost every game, the person that delivers the ball is going to be different. 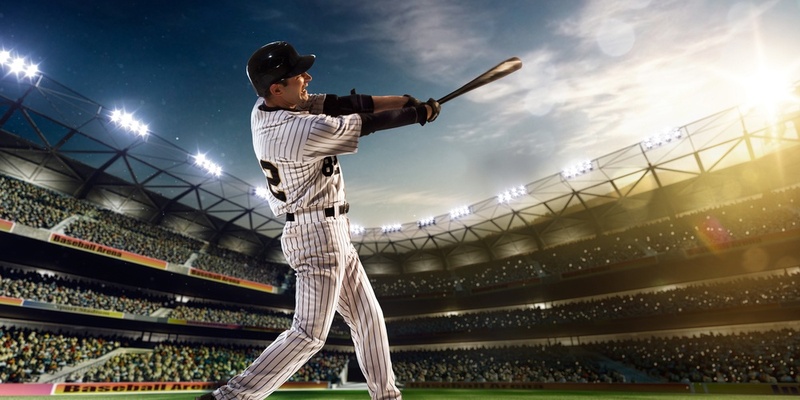 And as we all know, different pitchers have different styles, different pitches, different techniques, and on any given day, they can be on the plate or off the plate. It doesn't matter what the hitters do, how the fielders field, if your pitcher is off, chances are you won't come out a winner. No team can win every game, it's impossible. No one has ever done it and no team has ever even gotten close to doing it. That's just a fact of life. So the first thing you need to do is accept the fact that you are going to lose. Do you have to like it? No, but it's going to happen, there is nothing you can do about it, so you accept the loss and get on with the next game. Knowing that you are going to lose, probably more than a few times, at some point during the season, is the first step when coming back from a loss. Do you know what makes a good baseball played regardless of their skill set? It's a player that does not dwell on the past. If you lose a game, forget it and go on to the next game. If you make a bad play in the field and the team loses? Forget it and go on to the next game. If you throw a bad pitch and someone hits a dinger for the win? Forget it and go on to the next game. We, as humans, have emotions, and in most cases in life, emotions are good. But in baseball, emotions aren't always good. Why? Because if you make a mistake and let it get to you, you'll compromise your performance, and that will, ultimately, compromise the performance of the team. And since baseball is a team sport, that's T-E-A-M in capitol letters, it's "all for one and one for all." Besides, if you start letting your mistakes, teammates mistakes, or overall losses start getting to you, and it truly does begin to compromise your performance on the field, the chances are good that you will become a bench warmer, while someone else, who can control their emotions, will get a shot in your position. Above and beyond anything else, baseball is a game. Whether you win or lose is not going to change the world. It's a game of competition, one team versus the other team, and may the best team win, and that's all that it is. If you lose, hey, you lose. It's not that big of a deal, and you must learn not to treat it like it is one either. Feel bad in the moment, feel lousy walking to the showers, lay in bed that night and replay the loss in your dreams, but tomorrow is a new day, tomorrow is a new game, get your head ready to go, get your mind on the game, and let's play some ball.